The University of Nebraska’s Office of Diversity, Access and Inclusion is pleased to open the Fall 2018 call for proposals for Inclusive Excellence Development Grants; deadline Nov. 16. As the state’s only public university, we work every day to transform the lives of Nebraskans and others through teaching, research and outreach. That mission is best achieved through inclusive excellence – the creation of a campus environment that embraces diverse backgrounds and perspectives so that all have an opportunity to succeed. Inclusive excellence requires us to be proactive and collaborative in building a university community that is welcoming and accessible for all. And we must be intentional about investing in this work and celebrating our successes. 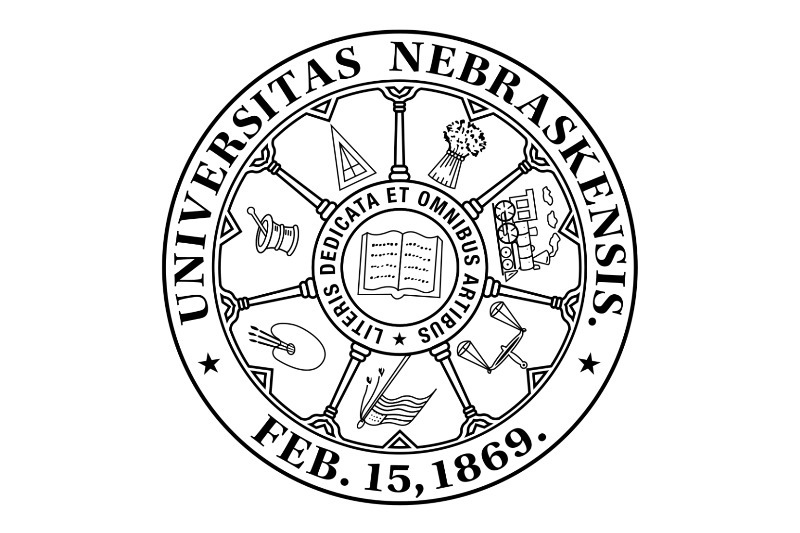 In that vein, the University of Nebraska’s Office of Diversity, Access and Inclusion is pleased to open the Fall 2018 call for proposals for Inclusive Excellence Development Grants. Your innovation and creativity is key to driving the University of Nebraska toward inclusive excellence. Four grants worth up to $3,000 each are offered during two funding cycles per calendar year as funds are available. Eligible proposals must include collaboration across groups, offices, departments or divisions and may involve external University partners. Only activities that are free and open to the University community will be funded. Funding cannot be used for off-campus travel or to support salaries. The “Check Your Blind Spots” mobile tour at the University of Nebraska-Lincoln, which drew 400 Huskers to a multimedia trailer that provided information on unconscious biases. The “Husker DNA Journey” essay contest at UNL, which invites students to take a DNA ancestry test and share their stories. The “Supporting Minority Faculty: Towards Equitable, Inclusive Practices” project at the University of Nebraska at Omaha. The UNO Accessibility Services Center’s Inclusive Learning Series, which invites students, faculty and staff to learn about how to support students with disabilities and related issues. Detailed information on the Fall 2018 call for proposals is on our website. You’ll note that these development grants differ from our newly created President’s Inclusive Excellence Collaboration Award in that the latter will reward initiatives with a proven record of success, while development grants can "scale up" existing initiatives or support proposals that grow over time. Development grant proposals are due by Nov. 16, with grant awards announced Dec. 10. I hope you’ll take a few moments to review the materials and consider submitting a proposal. Your innovation and creativity is key to driving the University of Nebraska toward inclusive excellence. Thank you for your engagement and for all you do for the University of Nebraska.